Ralph Lauren virtually invented the idea of ‘lifestyle’ – and as Vogue put it when writing about the designer, ‘his story is the story of the American dream’. 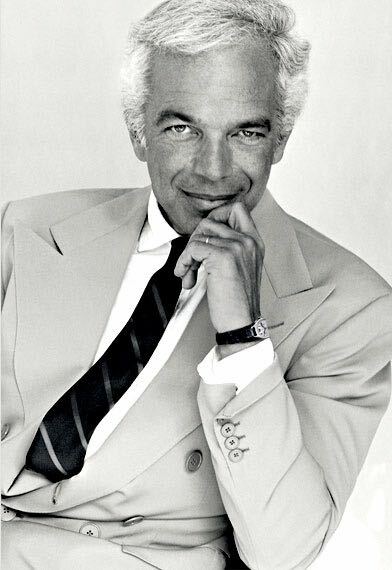 Born Ralph Reuben Lifshitz in the Bronx in 1939, from a humble Jewish immigrant background, Ralph Lauren (he changed his name while still a teenager) never even went to fashion school. He actually studied business science, and spent time in the Army, before breaking into fashion. His first foray into fashion was as a salesman for the glove company Brooks Brothers. Yet even early on, he began to influence fashion. In his second job – for a tie manufacturer – Ralph Lauren created the ‘kipper tie’, the wide piece of neckwear which became an international male fashion sensation. From that success, he began to think about a fashion label of his own – and with the tie design, and a $50,000 loan, Ralph Lauren founded Polo Fashions, in 1968. Among his iconic designs, of course, is the celebrated ‘Polo shirt’, the bestselling item of Ralph Lauren clothing. (Beyond that, research has actually identified the Polo pony as the second most recognised symbol in the world, after Coca Cola!) From that moment, he began to influence the worlds of fashion, homewares and fragrance, showcasing everything he created in that ‘lifestyle’ way – often in collaboration with photographer Bruce Weber, who’s gone on to shoot many of the campaigns for the fragrances themselves. He wasn’t about showing clothes simply on catwalks: every advertisement conjured up a world we wanted to step inside – from log cabins to Palm Beach mansions, Long Island cottages to Manhattan lofts. Quite aside from its fashion heritage, the Ralph Lauren ‘world’ isn’t just beautiful: it’s fun, it’s energetic and spirited. In addition to staying heavily involved with his signature fashion house – which embraces Ralph Lauren Home, Polo Ralph Lauren and Polo Sport, in addition to his fabulous fragrance portfolio – Ralph, along with his wife Ricky Lauren, is behind many charitable initiatives, including The Pink Pony Campaign, which has raised enormous sums to fight cancer worldwide. You won’t be surprised to hear that roses scamper all over the heart of this modern classic, composed by well-known American ‘nose’ Harry Fremont in 1998. It has an airy, citrussy opening, in which you may also make out touches of yellow freesia. White violet, violet flower and night-blooming day lily lend a gracious air, while the base fuses patchouli, oakmoss and white ‘skin musk’, for that come-closer finale. Safari, though, put Ralph Lauren on the fragrance map years before Romance blossomed – yet it’s as wearable today as when legendary perfumer Dominique Ropion composed it back in 1990. In its beautiful, cut-crystal silver-capped bottle, Safari was inspired by America’s spirit of freedom and adventure, and ‘the call of the wild plains’ – that outdoorsy lifestyle which Ralph Lauren has so brilliantly brought to life through his designs, and such stunning ad. campaigns. ‘A floral aroma with light breeze scented by grasses, freedom and romance of open vast space,’ Safari opens with a green gust of galbanum, mandarin and hyacinth. In its heart, be seduced by a gorgeous bouquet of rose, lily of the valley, narcissus and iris – and as you gather round that camp-fire at the end of the day (or wherever you happen to be, when those base notes emerge), enjoy vetiver, moss, tonka bean and resinous styrax. And then there’s Polo – that so-recognisable name: a wardrobe of scents not just for men, but with feminine options, too – including Big Pony 2, 3 and 4. For those drawn to fragrances with a fruity juiciness, Big Pony 2 sensually fuses tart cranberry with soft, sweet tonka mousse. If you prefer your fragrances fresh and breezy, discover the yellow pear and mimosa fresh-floralcy of the carefree Big Pony 3. And as dusk approaches, you might want to seek out Big Pony 4‘s cherry and purple amber sensuality, in this stylish floriental. 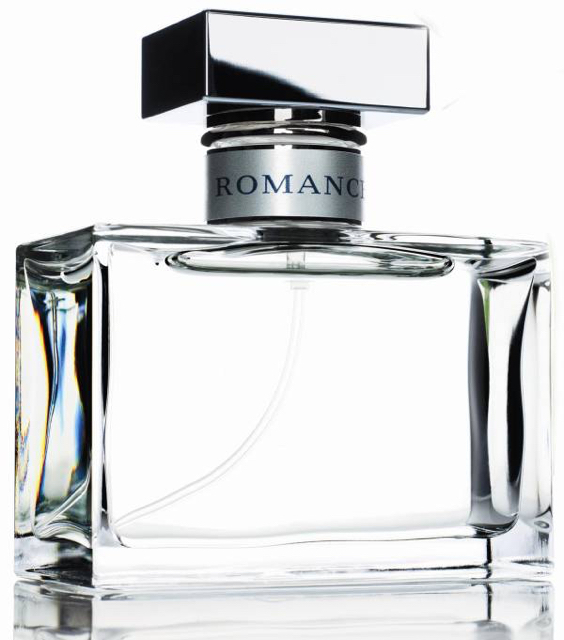 And long may Ralph Lauren continue to bottle those dreams, for our scented enjoyment.